Sonda Sports – a leading European company based in Wroclaw, has recently unveiled the revolutionary GPS Tracking system for the sports team for enhanced productivity. Wrocław, Poland - January 2, 2019 /MarketersMedia/ — Sonda Sports – a famous European company based in Wroclaw, has recently released the highly innovative GPS tracking system for the sports teams for the purpose of helping the players & coaches on every level to maximize the overall skills & capabilities. Sonda Sports is famous for continuously coming up with innovative ideas for analyzing and monitoring the overall productivity and performance of the athletes on the sports ground. At Sonda Sports, the primary motive is to devise innovative ideas towards developing and implementing new, high-end technologies to make them available to the athletes all across the world -not only to these teams with top budgets who can afford recently known systems, but also to lower leagues and semi-professionals who should also be entitled to get access to sports tech solutions. 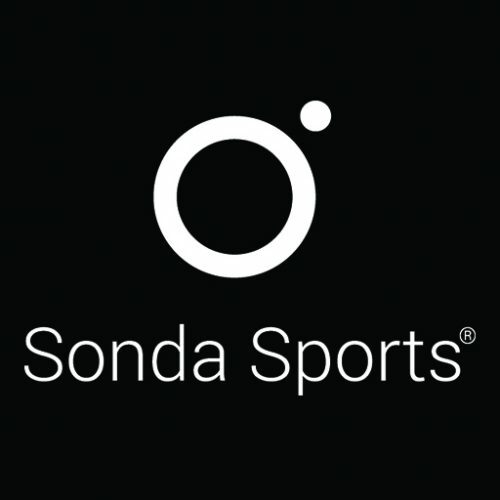 Since its inception, Sonda Sports has been working continuously towards unveiling new, revolutionary technologies that are designed for the athletes all around the world. At Sonda Sports, the end users can come across the cutting-edge GPS tracking systems along with the technology-powered applications that aim at enhancing the overall performance of the athletes in action. For instance, the high-end football tracker at Sonda Sports helps in tracking the overall performance and productivity of the football players on the sports ground. With effective performance analysis in football and the help of the innovative football tracker, the coaches and players can aim at improving the overall performance significantly. Thanks to the mobile & web application, the coaches are enabled with the high-end feature of effective player management. This helps the coaches achieve an in-depth overview of the team players as they get to observe their performance, fitness statistics, names, positions, and assigned devices. Using the mobile application’s dashboard, the coaches can make decisions based on the respective information and physiological parameters of the players in real-time. The coaches are also given the freedom to create subsequent teams of the best-in-class athletes with the help of the mobile application of the GPS tracking system. In addition to the team creation and management, the users of the GPS tracking system & its application by Sonda Sports can also make use of the other features like analyzing the training courses, measuring 26 statistics like speed & HR distribution or Player Load, getting a basic summary of the overall performance, and identifying the frequency of events in a specific area through Heat Map. Sonda Sports also aim at ensuring the overall safety and progress monitoring of the parents whose children are being trained in sports academies.